Guide to library resources in the field of philosophy. This guide will lead you to the best information resources on philosophy. It was developed for Dr. Hubler's PHL 301 class. 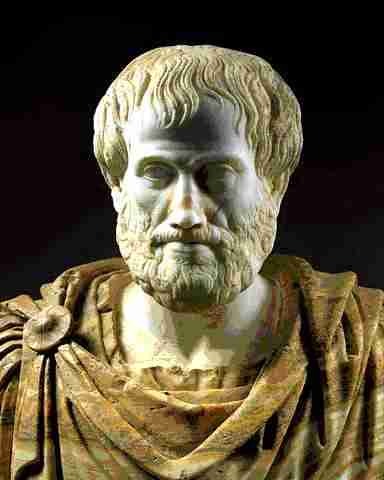 Image source: Aristotle. Odabade90. CC-BY-SA-3.0. Wikimedia Commons. The amount of information available, as well as searching for and sifting through that information, can be overwhelming. Use this guide as you would a map; it'll help you find what you're looking for more efficiently. A good place to start, particularly for background information--subject encyclopedias listed under the Background Info tab. For more breadth and depth of coverage, use books. Under the books tab, you'll find WorldCat, the catalog of the world's libraries. WorldCat will give you access to close to 2 billion records from over 72,000 libraries. For research or current information, Philosopher's Index will lead you to scholarly journal articles. Find Philosopher's Index under the Articles tab. 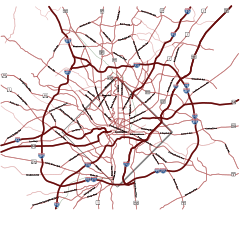 Image Source: Map of Washington DC. Mrflip (Own work). Public domain. Wikimedia Commons.